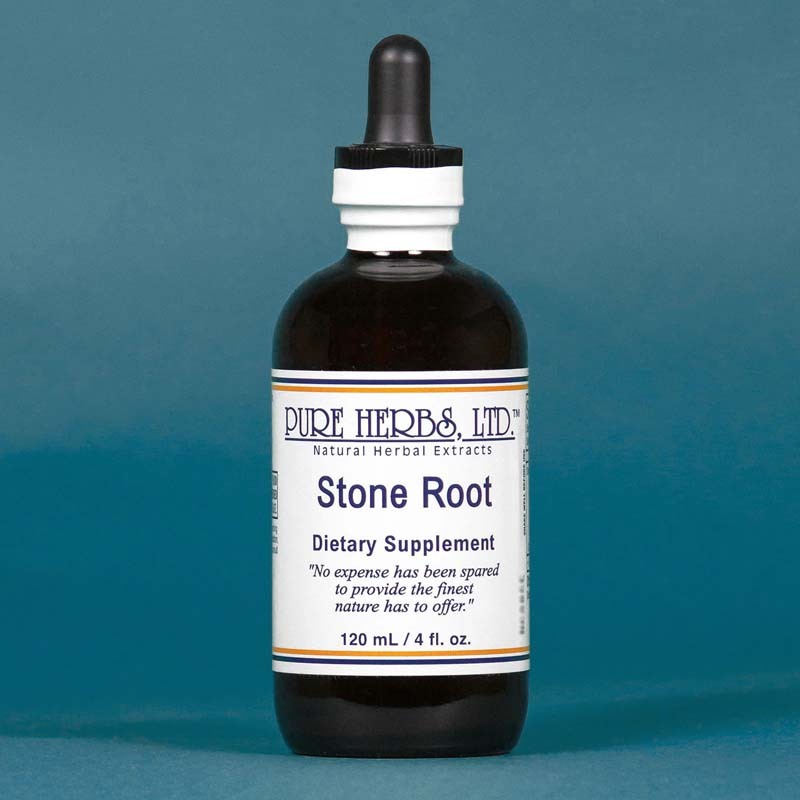 STONE ROOT - To break up and dissolve stones in kidneys and bladder, as well as waste mineral accumulations of circulatory and heart valves, Stone Root finds some of its greatest service. At the same time, a general flush of the blood stream and urinary tract is required so that Stone Root can do its job properly. Drink six to eight glasses of GREEN DRINK (SEE: GREEN DRINK) or spring water per day, while taking 80 drops, 3 times per day, of the extract. To dissolve kidney and bladder stones, or stone accumulation in the heart valves, including those caused by uric acid accumulations, Stone Root can be also be used externally. Apply Vitamin E from 100 i.u. capsules to the skin in the area to prevent irritation and to make oxygen more efficient. Then apply Arnica and then Herbal ADJ. (Herbal Adjustment, SEE: HERBAL ADJ.) to the same area, to remove physical shock and increase circulation. Next, soak a single layer of cheese cloth or absorbent gauze with Stone Root Extract and lay this over the area. Cover with plastic sandwich wrap and finally, wrap a cloth around the body to hold all in place. Leave on overnight, each night. In the morning, remove the application and discard. Wash the area and allow to dry. Repeat the same application procedure for the daytime. Continue until all is corrected. Although seldom necessary, if a stone should start to slide during the process of dissolving in the urinary tract, take 1 Tbl. of Marshmallow Root, internally, to ease its passing. The service of this valuable root does not stop with this. Stone Root is also successfully employed to reduce swelling and discomfort of hemorrhoids, as well as correcting them (SEE: V.V.H.-W). In this instance, 80 drops, 3 times per day, is taken internally, and a gentle bowel maintenance program is used to prevent irritation and straining. Persist until the problem is handled. Two weeks often shows a marked improvement in hemorrhoid problems. 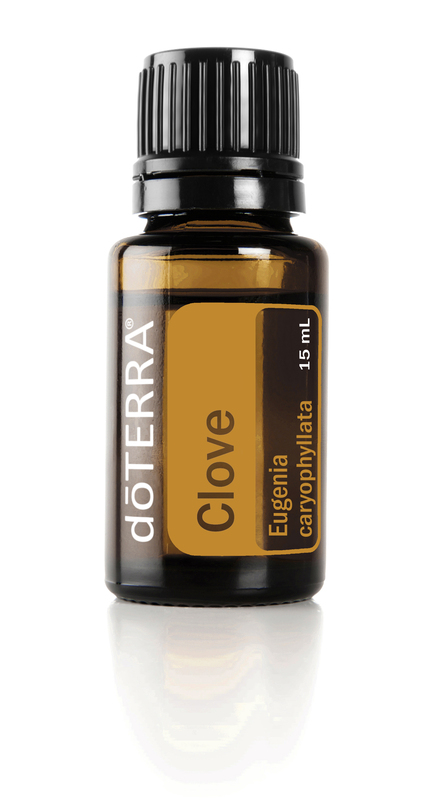 * (SEE: Cascara Sagrada, C.C.E.-W and Buckthorn) DOSE:40 to 80 drops, 3 times per day, and as given above.